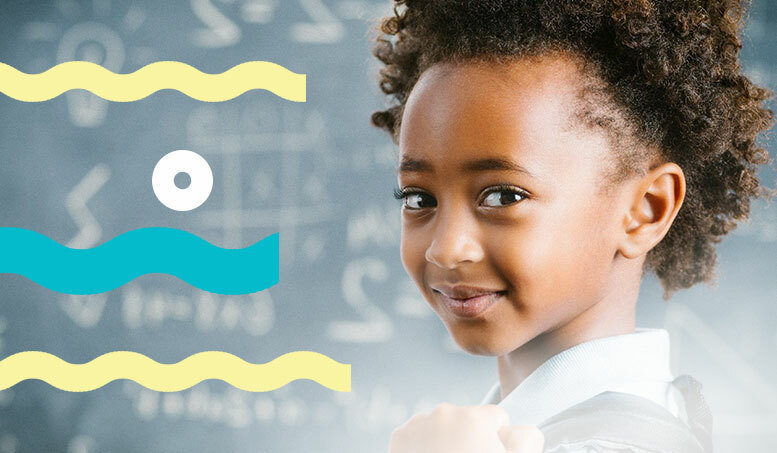 My Natural Kid’s Soothing Conditioner is formulated for all hair types, with a unique focus on type 4C hair, the most prevalent hair type in South Africa. You can be assured that your child’s hair needs are being catered to. 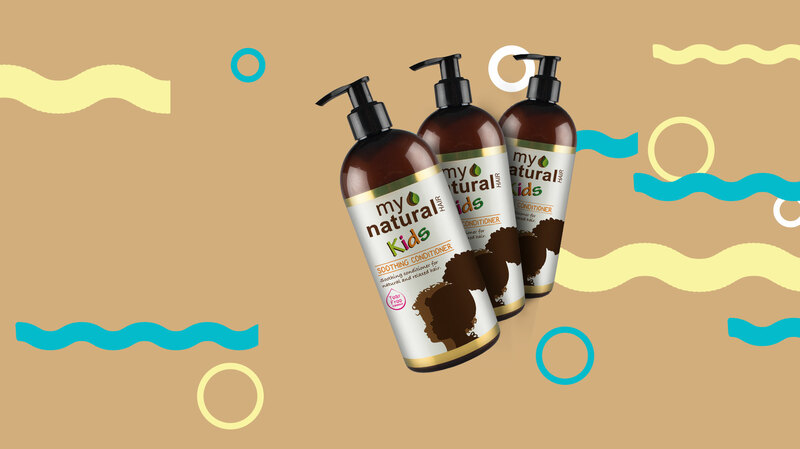 The My Natural Kid’s Soothing Conditioner is formulated to provide excellent slip, making detangling hair a breeze. My Natural Kid’s Soothing Conditioner coats each strand effortlessly, restoring surface damage and penetrating the hair shaft. Restore the internal structure of your little natural’s hair by boosting it with nourishing nutrients from within, for improved elasticity and health. Our bodies aren’t the only thing that needs nourishment. My Natural Kids Soothing Conditioner’s thick formula is Jam-packed with the nutrients needed for a growing natural. This rich blend of Shea Butter, Coconut Oil, Jojoba Oil & Sweet Almond Oil will leave your little angels hair noticeably softer and hydrated, for long lasting nourishment. aqua, cetearyl alcohol, cetyl alcohol, cetrimonium chloride, glycerine, butyrospermum parkii (shea) butter, cocos nucifera (coconut) oil, PEG-20 stearate, prunus amygdalus dulcis (sweet almond) oil, polysorbate-60, simmondsia chinensus (jojoba) oil, parfum, acetamide MEA, dimethiconol panthenol, hydrolyzed keratin, hyaluronic acid, linoleic acid, methylchloroisothiazolinone, methylisothiazolinone, sorbitol. Apply a generous amount of Soothing Conditioner after cleansing hair. Evenly apply product to your child’s head and the ends of their hair and gently massage into hair and scalp. For best results, follow with the My Natural Hair styling products. If ingested, consult a medical practitioner. For children ages 2 and up. I saw instant results after my first use! Thanks to My Natural Hydrating Conditioner! Conditioner always replenishes my hair!